Company LG Electronics has announced a new smartphone series X – X venture. The device is designed for an active lifestyle or involved in extreme sports users. The smartphone is fully protected from water and dust according to IP68 certificate and meets the military standard MIL-STD 810G. 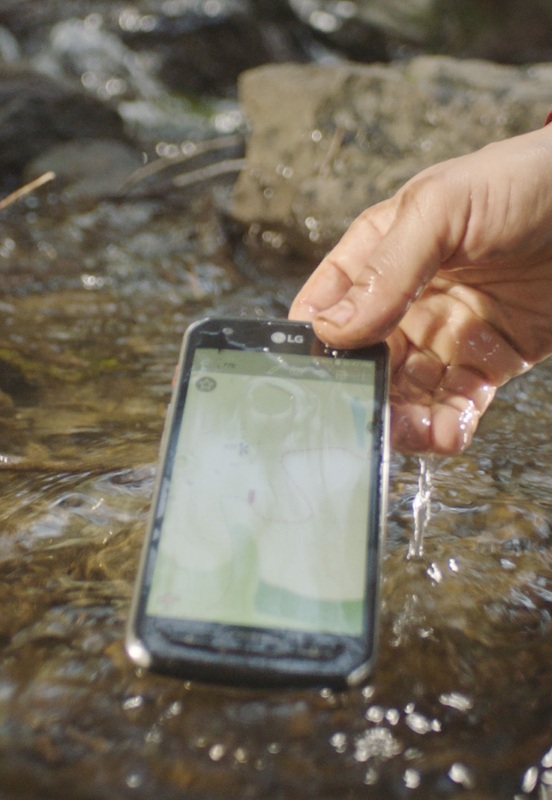 This means that LG X venture is able to withstand immersion under water at half a meter for 30 minutes, ready to work in extreme temperatures and has increased resistance to shock loads. “Leading active lifestyle consumers need a device which I won’t have to worry in difficult conditions. 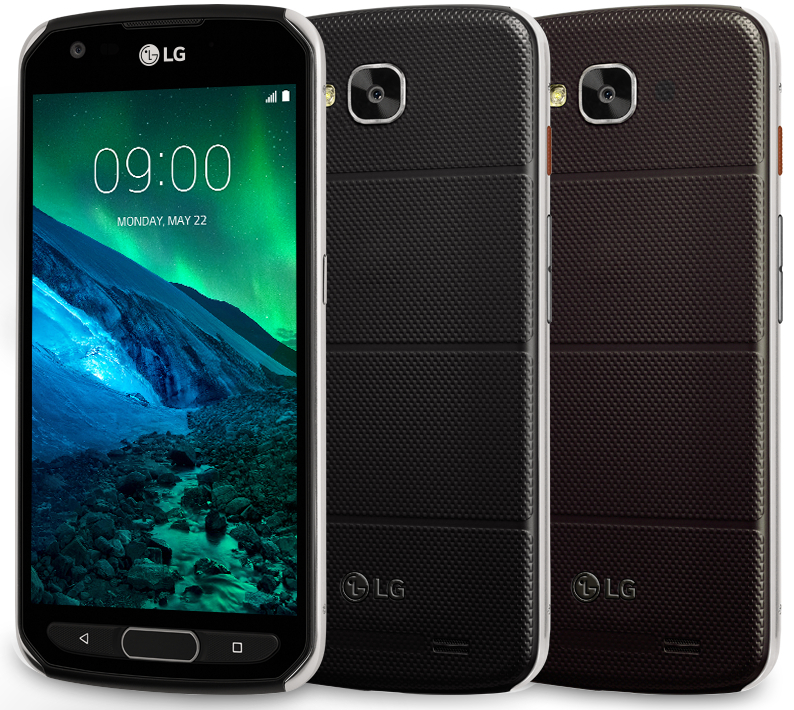 The high degree of security models: LG X Venture does not reduce its functionality. Extensive list of supported features, long battery life, excellent photo quality make the new smartphone is your perfect companion in any place and at any time”, – told about the new Juno Cho, President of LG Electronics Mobile Communications. 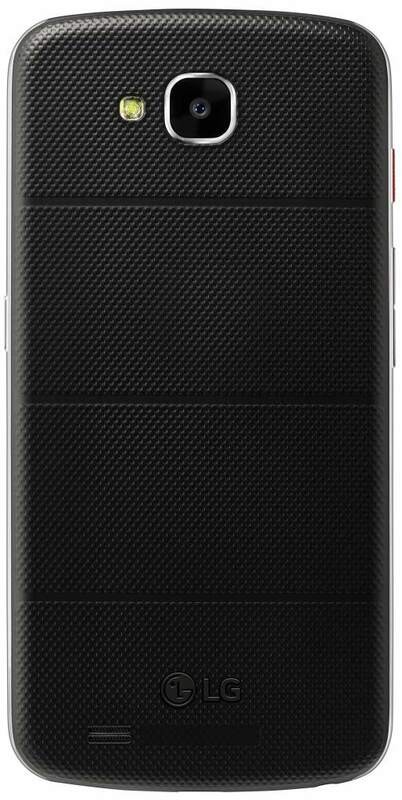 In addition to the increased survival, LG X venture also comes preloaded with multi-function application Outdoor Essentials designed specifically for this smartphone. It includes a barometer, a compass, a function of “Activity” to track the number of steps, calculate distance and calories burned, exercise tracker, flashlight and weather forecast. 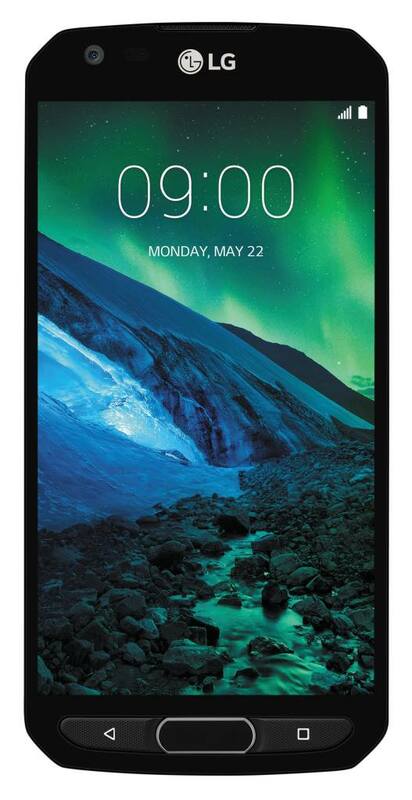 The casing is reinforced with a metal frame and back cover has anti-slip coating. The device will be available in black and brown. LG X Venture is equipped with three mechanical buttons on the front panel and a special button QuickButton on the left side. They can help you manage your smartphone with gloves in rainy or cold weather. Features button-QuickButton depend on the method of depression. 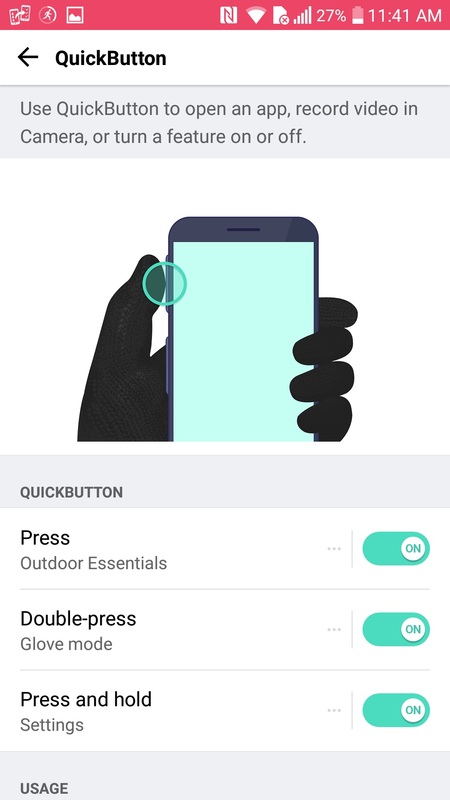 When you short press starts the Outdoor Essentials app, long press invokes the settings screen, and double – turns the phone mode “Gloves”, designed to work with touch screen with gloves on. If desired, the button can assign a QuickButton to launch any application. 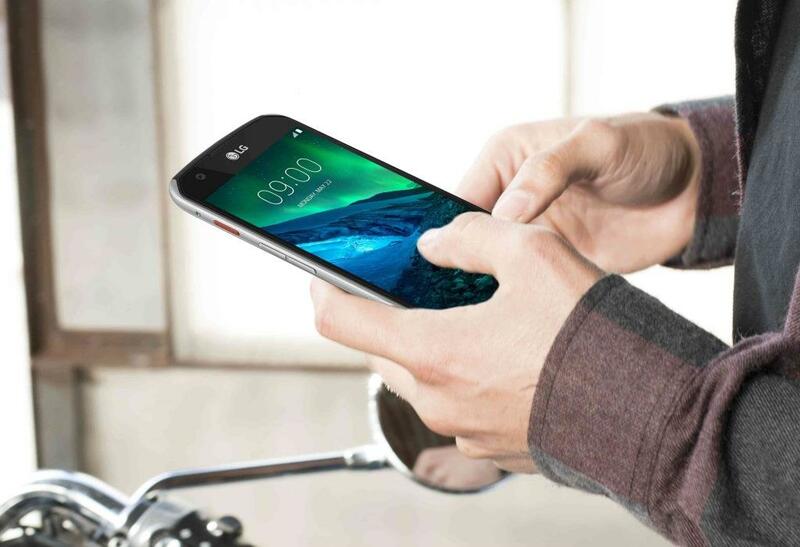 In LG X venture realized a number of functions familiar to users flagship models of LG series G and V. In particular, the smartphone features a fingerprint scanner located under the screen. Front 5-megapixel wide-angle camera with a viewing angle of 120º suitable for a group selfie, and the 16-megapixel camera takes detailed images. For the autonomy of the smartphone responsible battery capacity of 4 100 mAh technology to support quick charge Quick Charge 2.0. The latter allows you to charge a fully depleted battery to 50% in less than one hour. support for microSD memory cards up to 2 TB. LG X venture already went on sale in North America. In the coming weeks it will appear in Europe, Asia, Africa, Middle East and Latin America. You are reading an article on the LG X venture protected from water and shock in military standard. 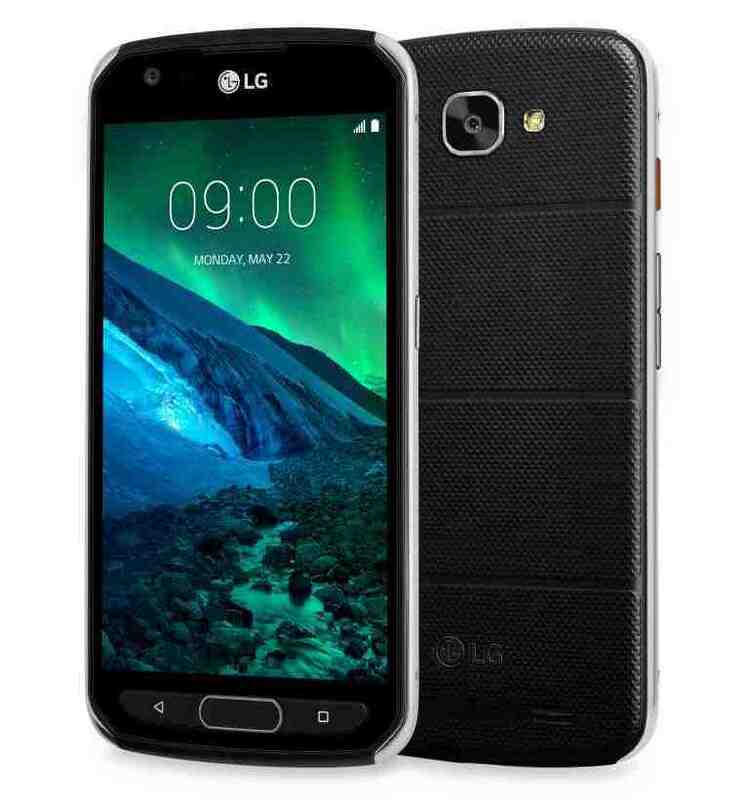 All materials on the site Gadgets F, а также и статья LG X venture protected from water and shock in military standard - written for the purpose of information enrichment and we are happy if you like our magazine.